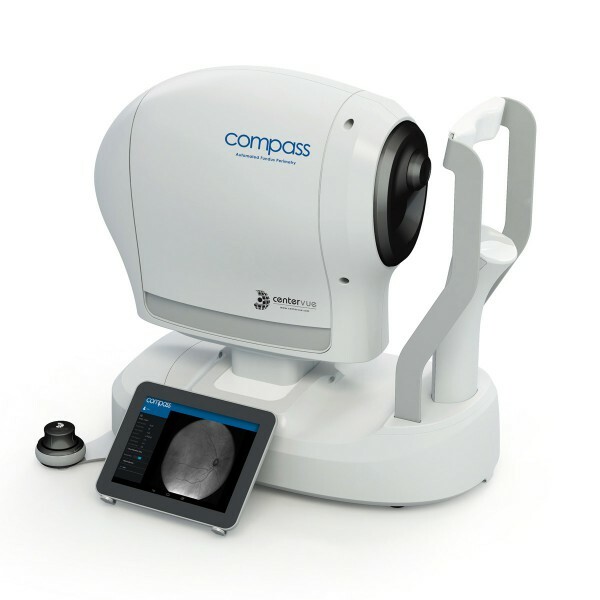 Compass is the first Fundus Automated perimeter capable of performing standard 24-2 visual field testing, delivering TrueColor confocal images at the same time. COMPASS is a scanning ophthalmoscope combined with an automatic perimeter that provides confocal images of the retina, as well as measurements of retinal threshold sensitivity, under non-mydriatic conditions. 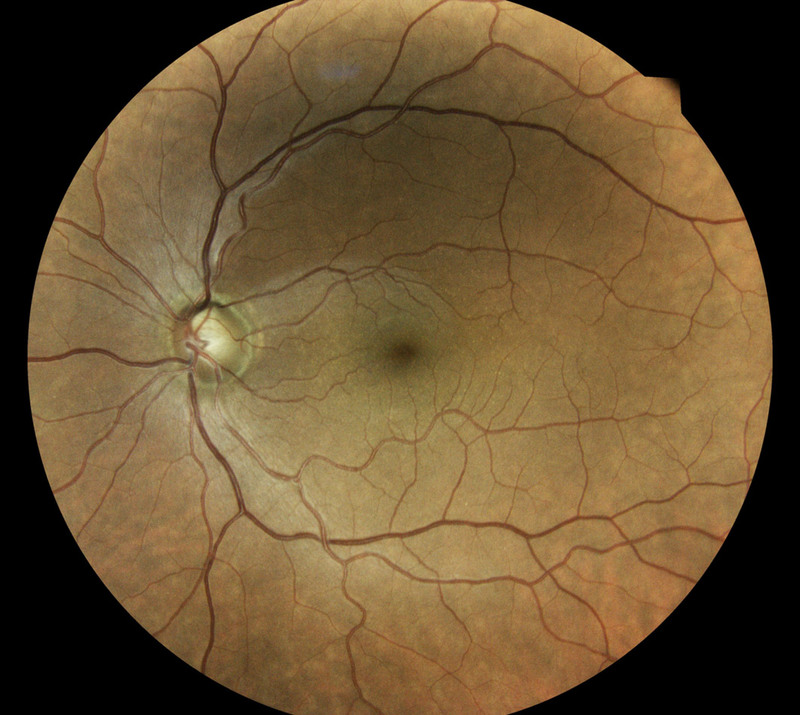 Advantages of Fundus Automated Perimetry over Standard Automated Perimetry include the possibility to measure sensitivity at specific retinal locations, higher accuracy thanks to retinal-tracking based compensation of eye movements and the simultaneous assessment of function (expressed by retinal sensitivity) and structure (images of the ONH, of the RNFL and of the retina). 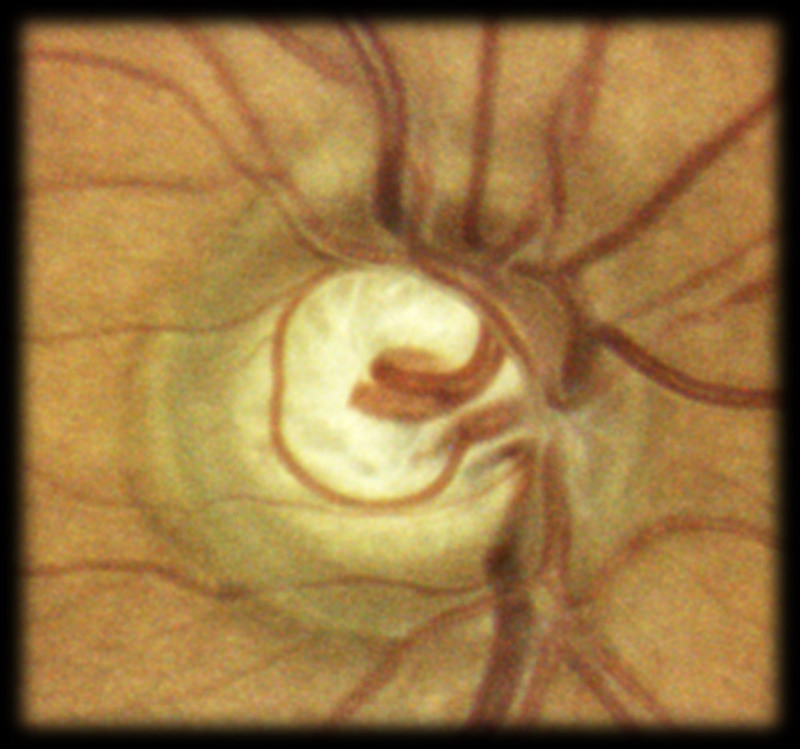 Fundus Automated Perimetry provides a simultaneous, quantitative assessment of fixation characteristics. 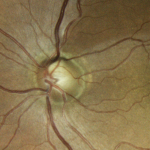 Use of Fundus Automated Perimetry in the clinical management of glaucoma has been limited so far, as available systems were lacking compliance with the standards of automated perimetry. 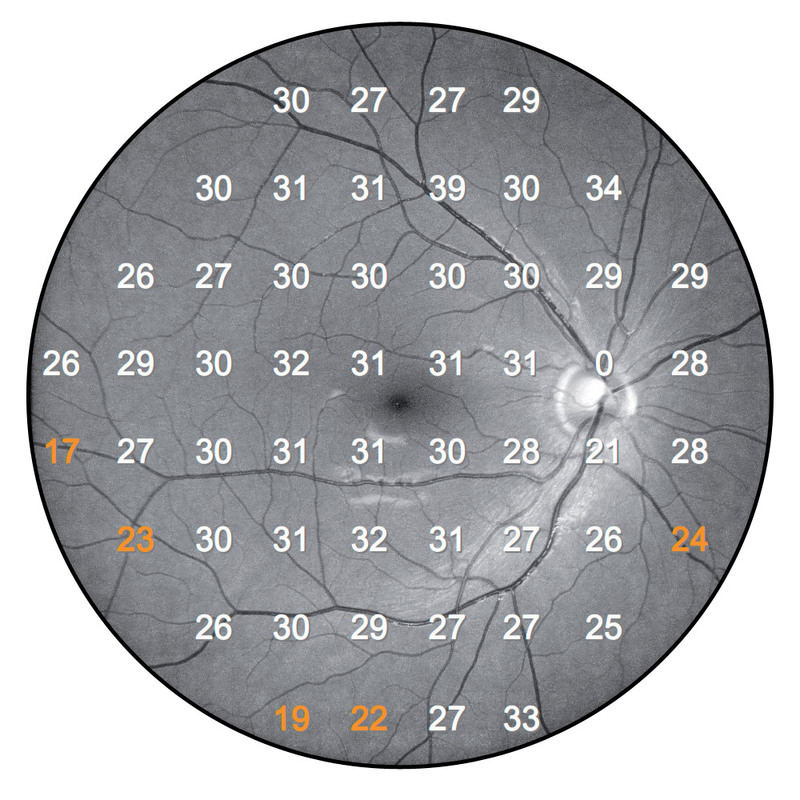 COMPASS overcomes such limitations and brings visual field analysis to the next level! 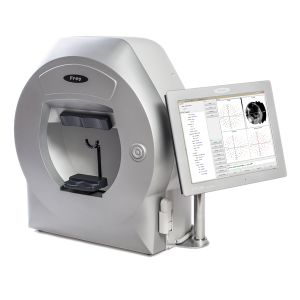 In particular COMPASS, for the first time, extends field coverage to 30° + 30° and employs luminance parameters and a sensitivity scale as used in standard automated perimetry. 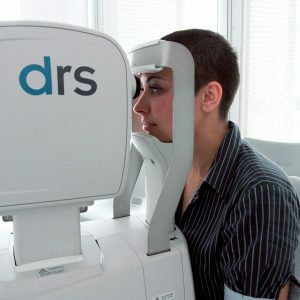 As a perimeter, the system offers full compatibility with standard 24-2 visual field testing and contains an age-matched database of retinal sensitivity in normal subjects. Evaluation of Compass, a new instrument for glaucoma screening and diagnosis that combines scanning ophthalmoscopy, automated perimetry, and eye tracking. 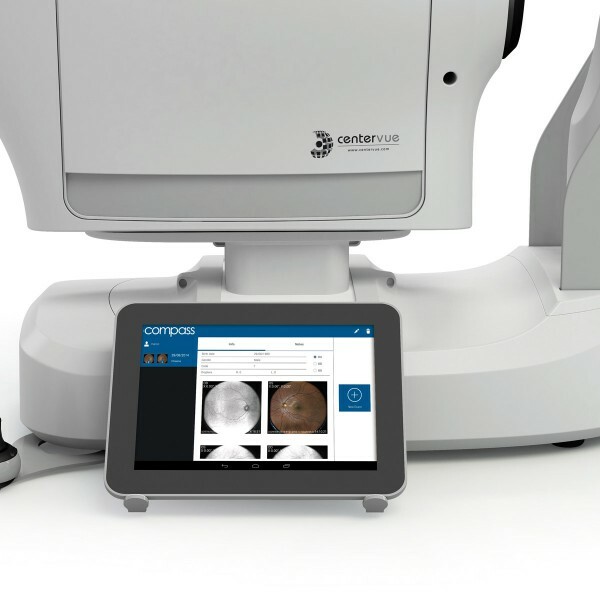 As a retinal imager, COMPASS uses a confocal optical system, similarly to SLO systems, to capture TrueColor images and to provide Red-free images of superior quality. 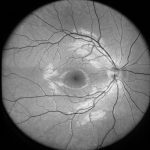 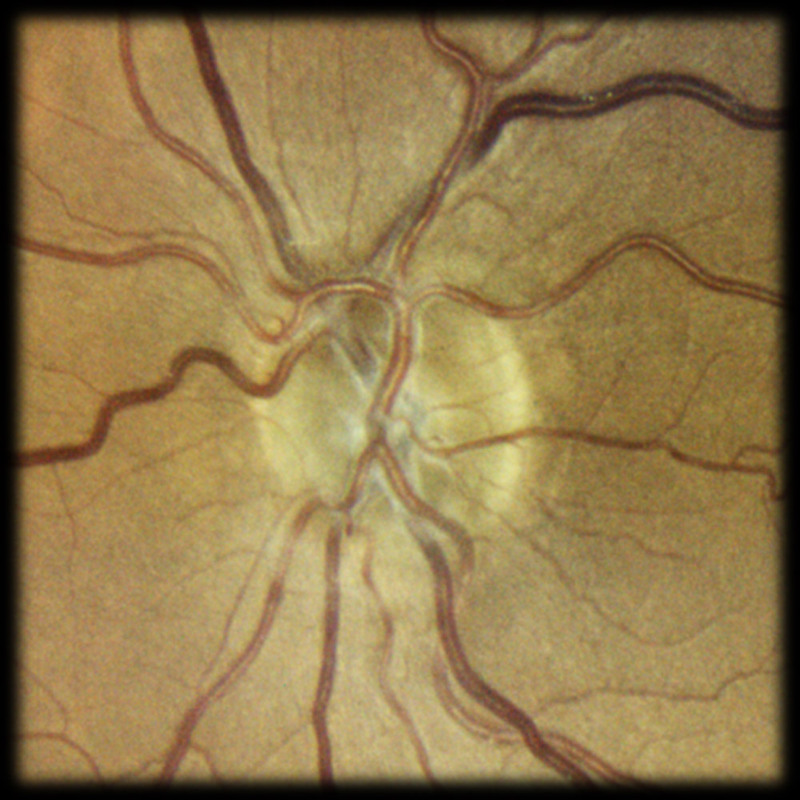 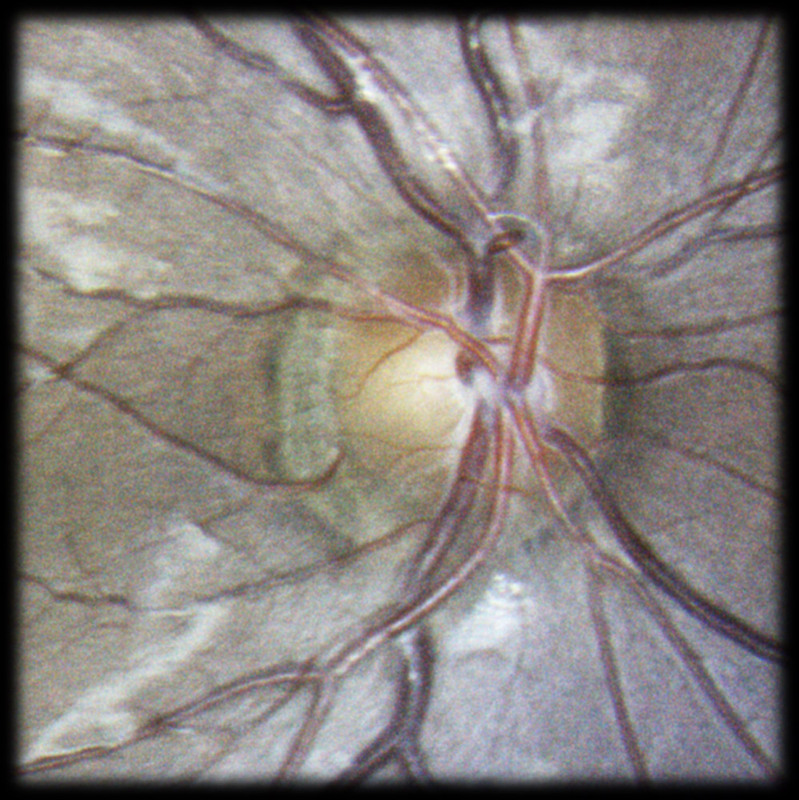 In addition, a high resolution live image of the retina obtained using infrared illumination is available throughout the test. 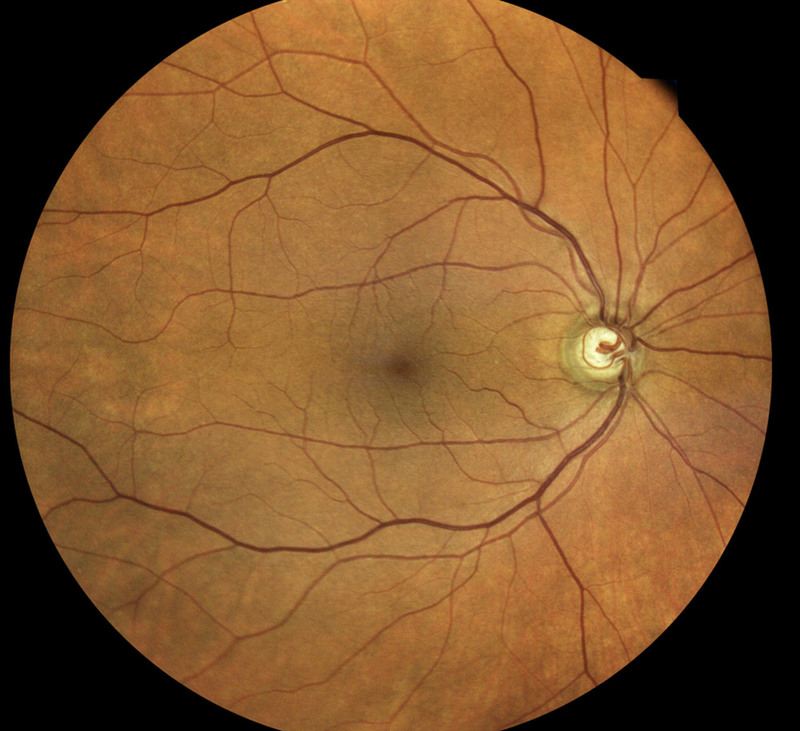 Retinal tracking is at the heart of Fundus Automated Perimetry. 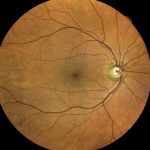 Infrared images, acquired at the rate of 25 images per second, allow for continuous, automated, tracking of eye movements. 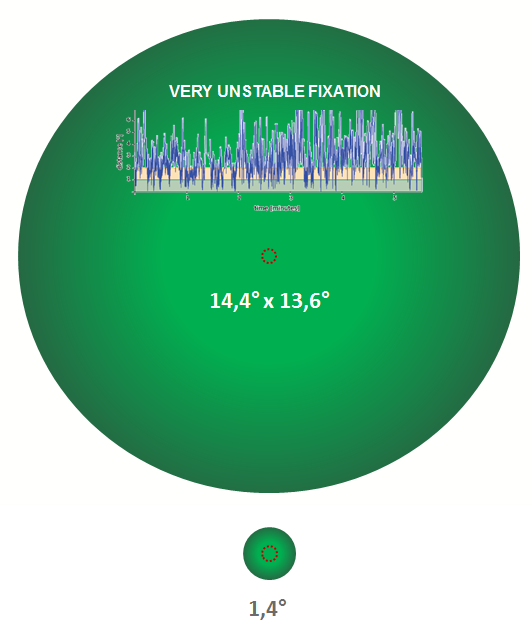 Determination of eye movements yields to Fixation Analysis, where the location of the functional site of fixation and its stability are computed. Fixation analysis is unique to Fundus Automated Perimetry. 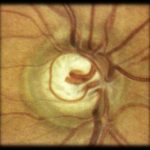 Retinal tracking also yields to active compensation of fixation losses, with perimetric stimuli being automatically re-positioned prior to projection based on the current eye position. 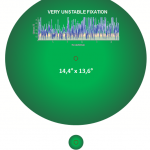 This mechanism is critical to ensure accurate correlation between function (i.e. 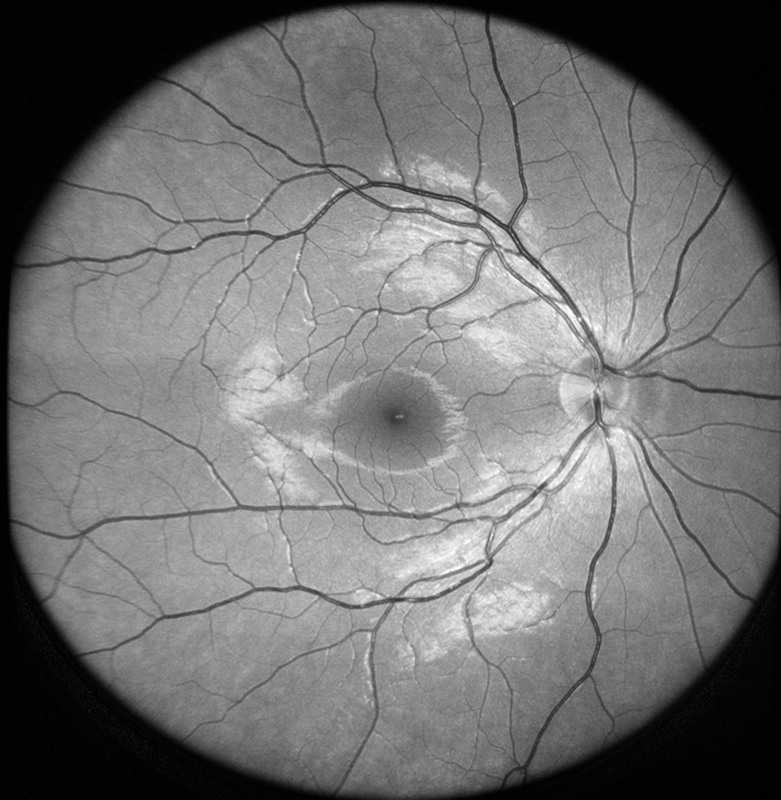 retinal threshold values) and structure (retinal appearance). 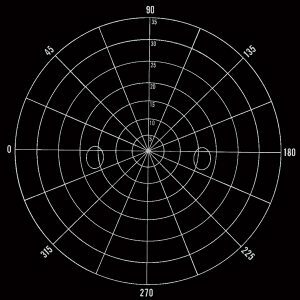 Compensation of eye movements takes place before and during the projection of a certain stimulus. 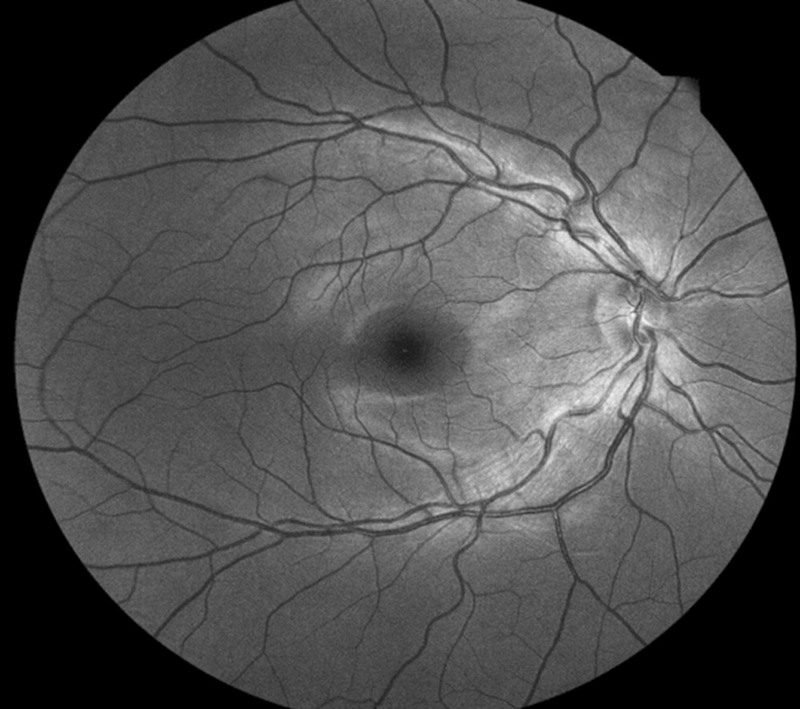 In absence of this mechanism, a normal 2-3 degrees shift in eye position occurring at the time of projection of a certain stimulus would easily produce an artifact in VF results, with a wrong sensitivity being reported at that specific location. 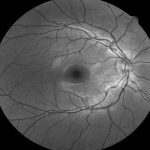 SLO systems are superior to conventional fundus cameras in many ways, as they exploit a confocal imaging principle, which limits the effect of backscattered light from deeper layers and provides enhanced image quality in terms of contrast and resolution. Another major advantage of SLO systems is that they operate with much smaller pupils than non-confocal instruments. 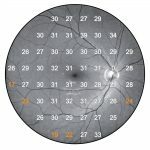 Dr. Fogagnolo describes the combined structure-function analysis and high reliability of the new COMPASS Fundus Automated Perimeter vs. the current standard, highlighting the importance of Real Time retinal tracking. 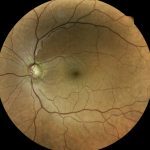 Ike Ahmed, MD, illustrates how the new COMPASS Fundus Automated Perimeter with Real-Time Retinal Tracking improves reliability in visual field testing, explaining how decreasing perimetry test-retest variability could improve earlier detection of pathology progression. Introduction to COMPASS (US version): the first device that, combining standard 24-2 Visual Field testing and TrueColor Confocal imaging of the fundus, allows simultaneous assessment of structure and function. 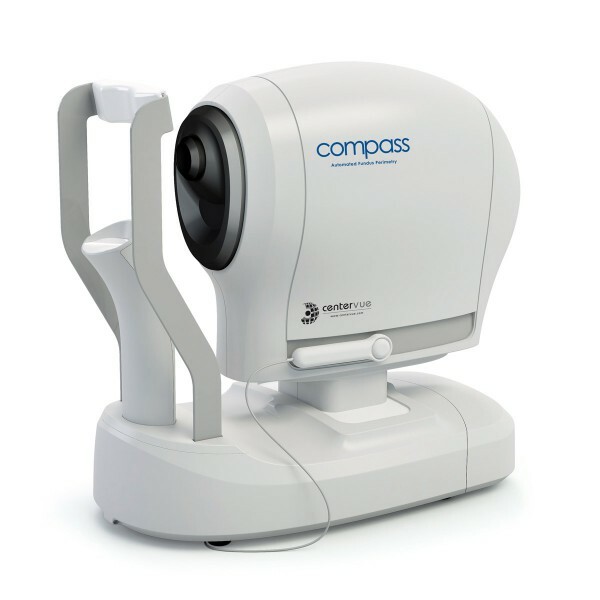 COMPASS ensures high accuracy performances thanks to its Real Time Retinal Tracking.